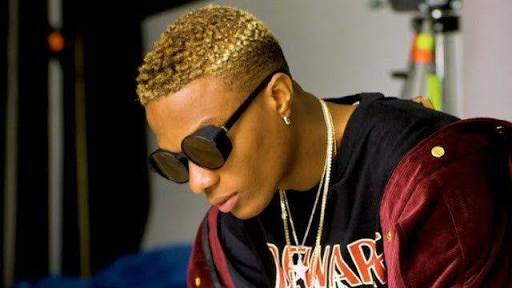 The tracks upheld Wizkid’s promise to release new music in the month of October. He released “Master Groove” in celebration of Nigerian Independence Day on October 1st. The song highlights African beats and rhythms that are as smooth as they are danceable. ‘Fever,’ on the other hand, has an infectious beat that, when coupled with Wizkid’s signature lyrical flow, has all the makings of a hit track. His album ‘Made in Lagos’ is expected to release before the end of the year, and it will be interesting to see what else Wizkid has been working on during his low-profile presence on the music scene this year. In the mean time, you can stream his latest singles below!